Have a question? Need help with my courses? I am always ready to help! Just fill out the form below and I will reply to you within 24 hours. In addition, I would highly encourage you to share your recommendations and feedback to improve this website. 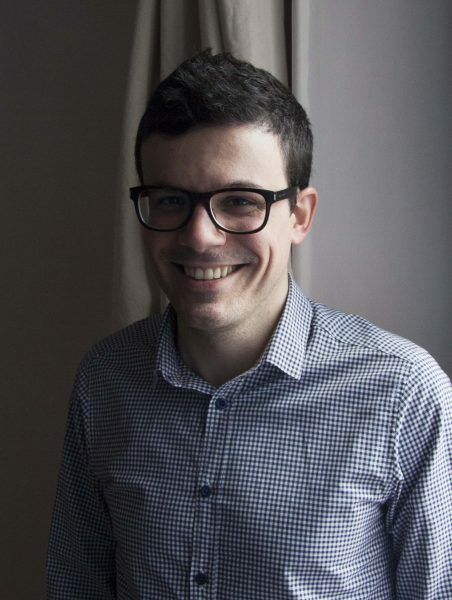 Frédéric BIBARD is the founder of Talkinfrench.com. He helps motivated learners to improve their French and create a learning habit.